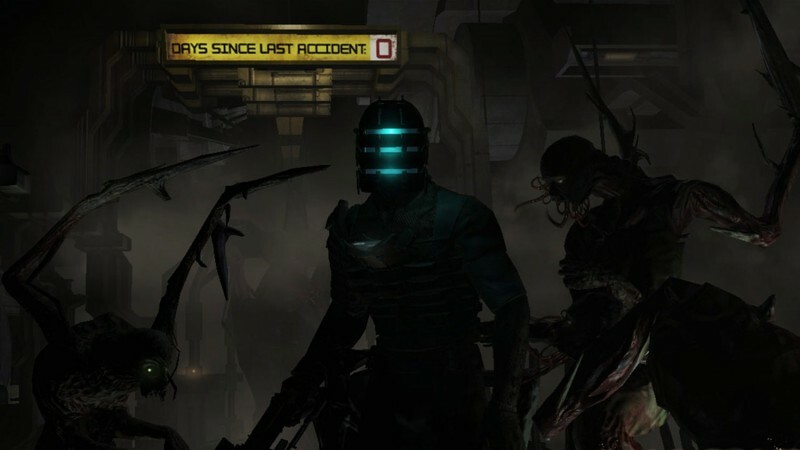 A decade ago, Electronic Arts and Visceral Games entered the world of survival horror, surprising everyone with the violent tale of Isaac Clarke – an engineer who faced unimaginable terror and barely came out alive. This article originally appeared abridged in the November 2018 issue of Game Informer. 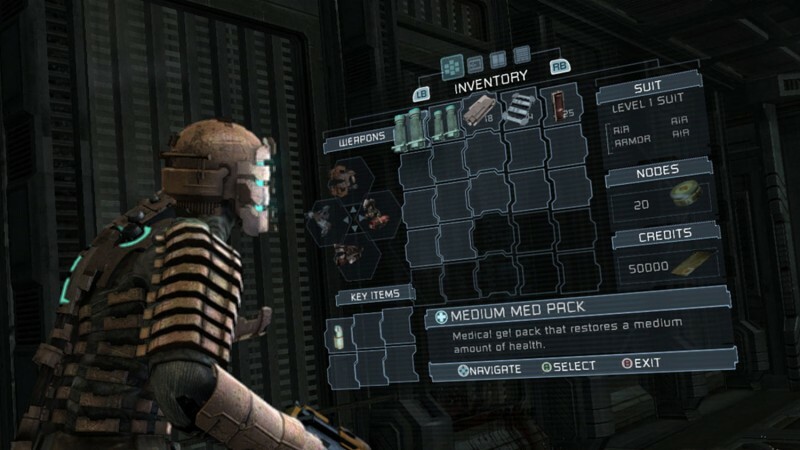 In 2008, Electronic Arts was known primarily for its annual sports, racing titles, licensed games, and recurring franchises like Battlefield and Medal of Honor. 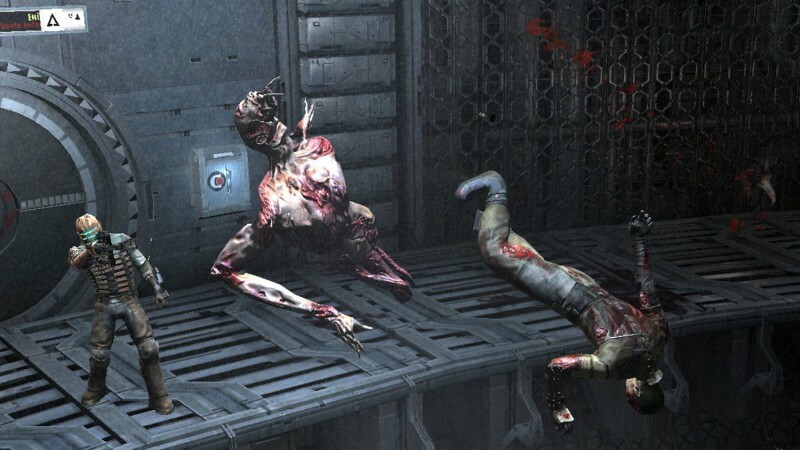 Horror was not in its repertoire, and it shied away from making new game concepts. 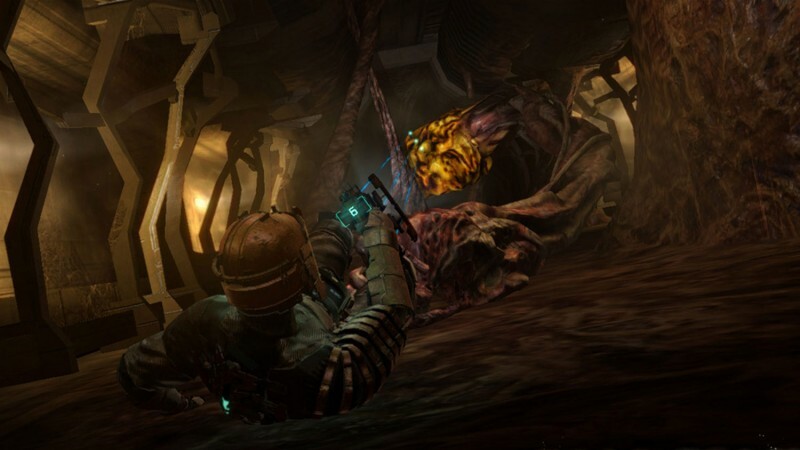 This made its decision to go up against survival horror’s biggest players like Resident Evil with a brand-new, unproven original universe a huge surprise. 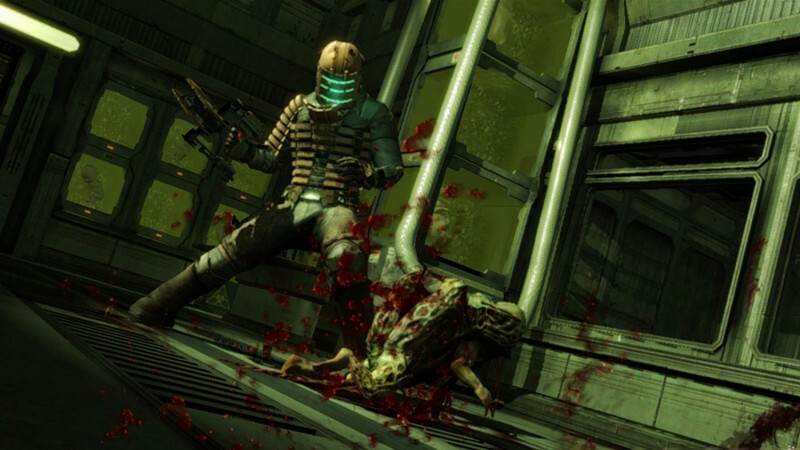 When Dead Space was announced, it was treated with qualified praise. 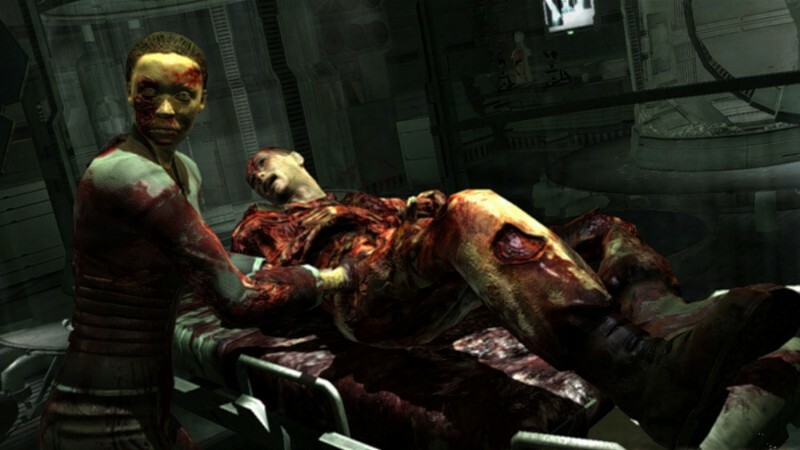 The game was undeniably promising, but EA and Visceral had no track record for scary games, and players did not have the confidence the studio could deliver a truly terrifying experience. 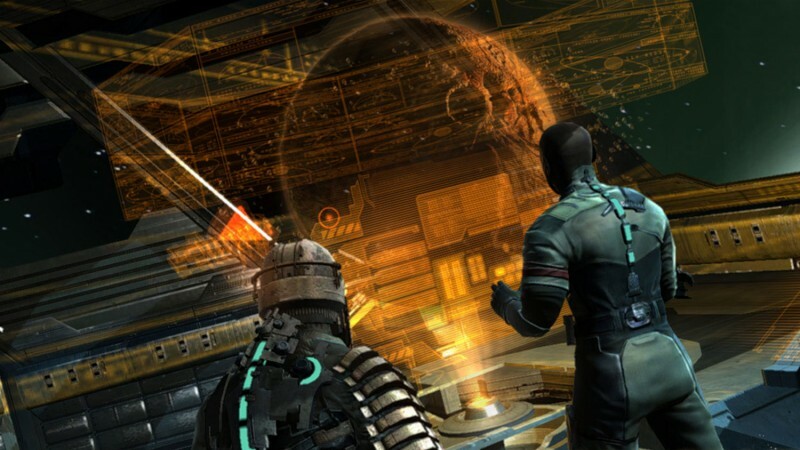 In the face of players’ hesitancy, Dead Space proved it was more than capable. 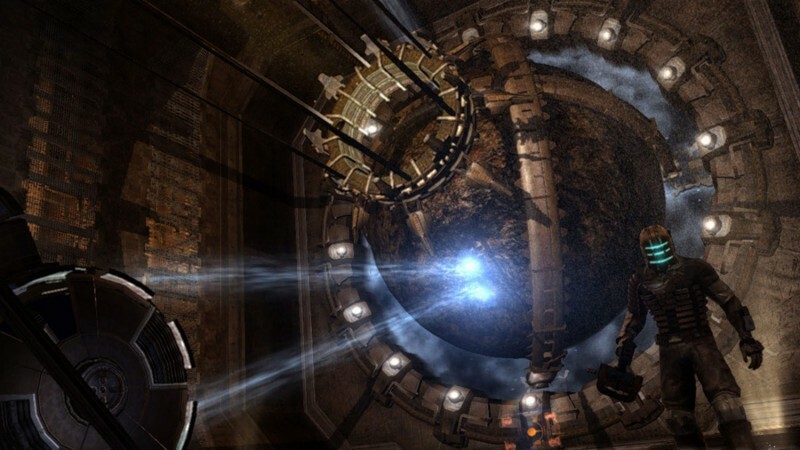 It released to critical acclaim (Game Informer gave it a 9.25) and experienced commercial success, selling more than two million copies and inspiring multiple sequels and spin-offs. 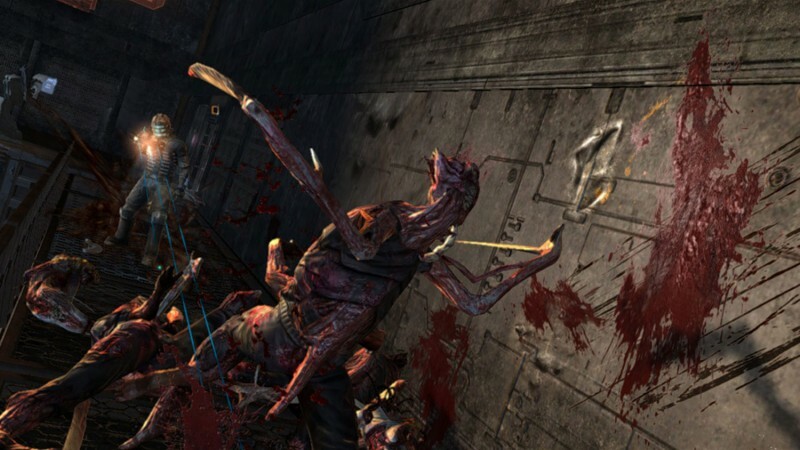 Protagonist Isaac Clarke’s terrifying journey through the USG Ishimura hit a high bar for gamers. 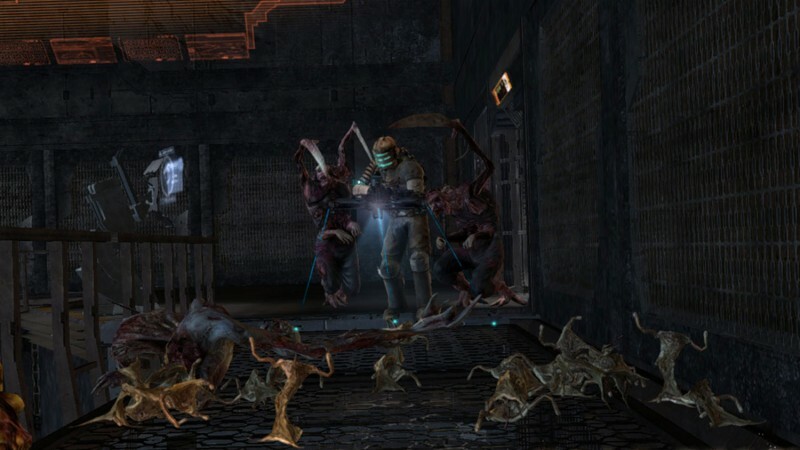 Taking on the monstrous necromorph threat while battling the inhospitable elements of space, provided an instantly engaging and consistently scary journey. Michael Condrey, who co-founded Sledgehammer Games and recently co-directed Call of Duty: WWII, is credited as co-director on Dead Space and worked on the series from its inception. 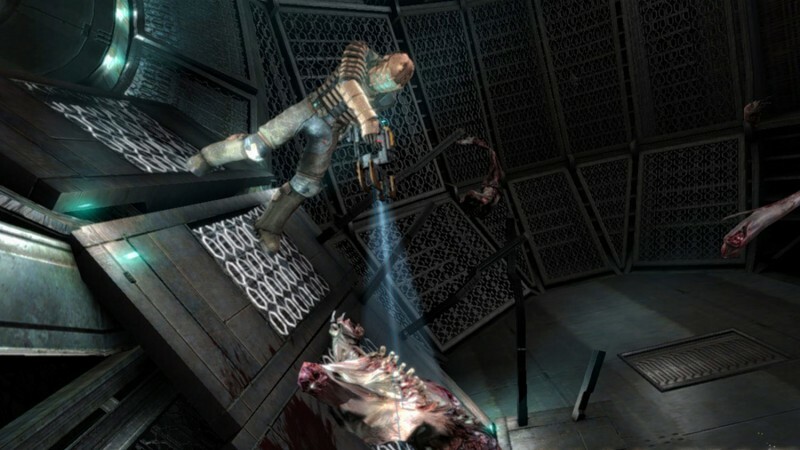 “Dead Space was an incredible experience for everyone involved, and a highlight in my 20-plus year career of making games,” Condrey says. Condrey helped develop the world and its lore, as well as its gameplay mechanics. “We started a new team with a small core of less than 15 developers and pitched the concept through several stages of EA’s greenlight process.” Condrey says. 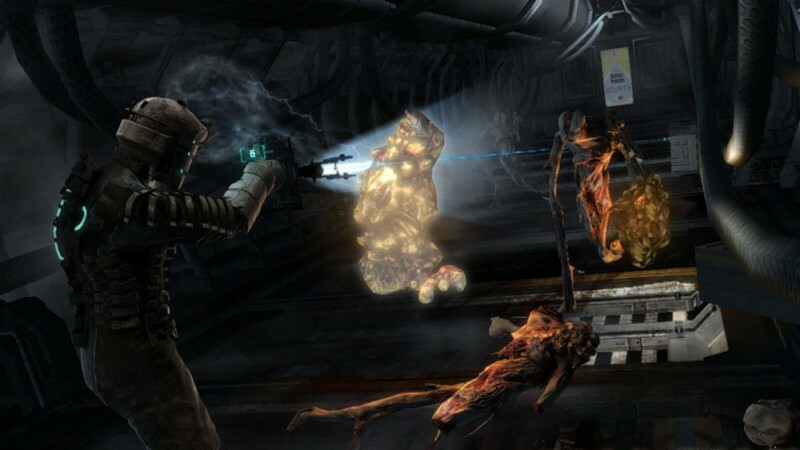 “Within a short time, we had a playable prototype experience that began to capture the tension that would later become synonymous with Dead Space.” Resident Evil served as a major inspiration for the team, in both its early horror-focused forms and the later more action-focused format used in Resident Evil 4. “Initially, until we had a more developed prototype that people could play and experience for themselves, the creative northstar of ‘Resident Evil in Space’ and ‘survival-horror meets Alien’ captured the spirit of the art and design targets for the team,” Condrey says. 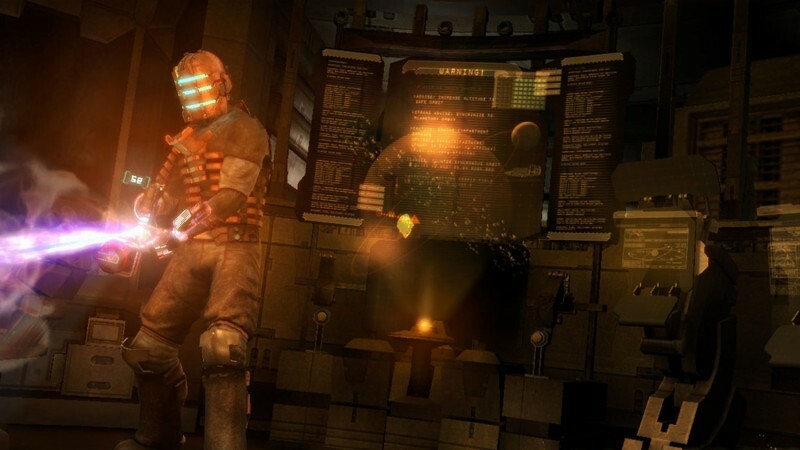 Dead Space the video game was a hit, but it also had a surprising amount of multimedia support behind it. 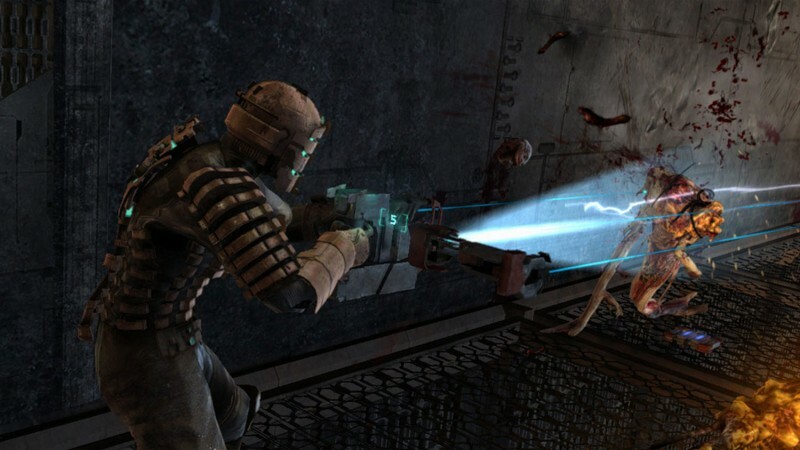 A 75-minute animated prequel feature film, Dead Space: Downfall, came out alongside the game, and leading up the launch, a comic book series helped set up the story over the course of six months. 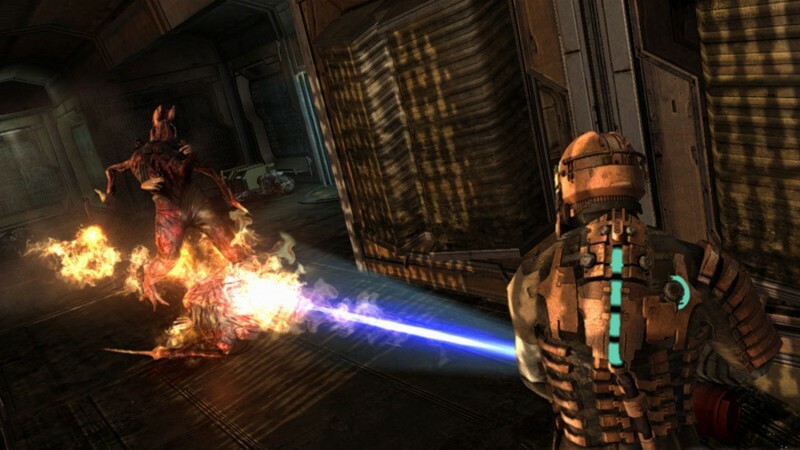 The sequel games inspired additional films, novels, and comics, and there were even spin-off games like Dead Space: Extraction for the Wii. 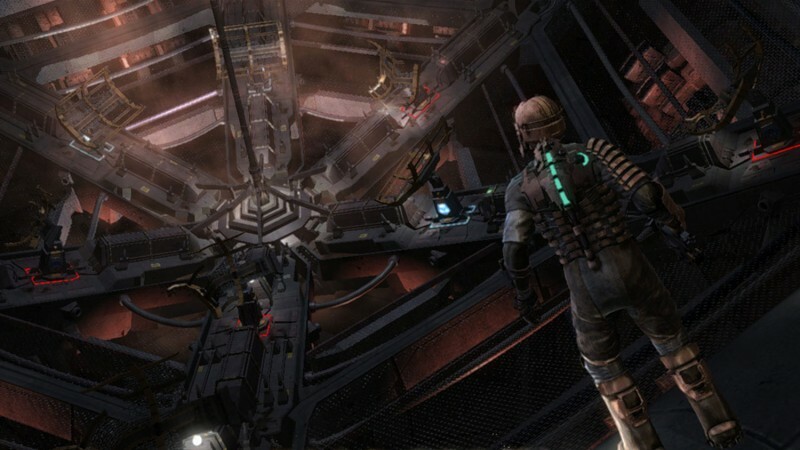 Dead Space co-director Michael Condrey says an early, polished playable demo of the game helped to inspire internal excitement for the franchise, pushing the marketing and PR teams to advocate for the game and come up with all the expanded universe initiatives. 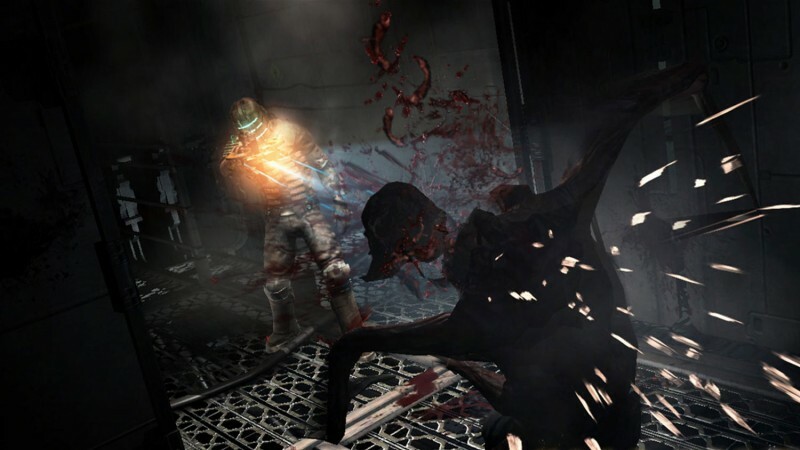 “As late as 2013, EA even discussed a live-action theatrical film based on the original Dead Space, which was exciting to imagine for everyone on the original development team,” Condrey says. 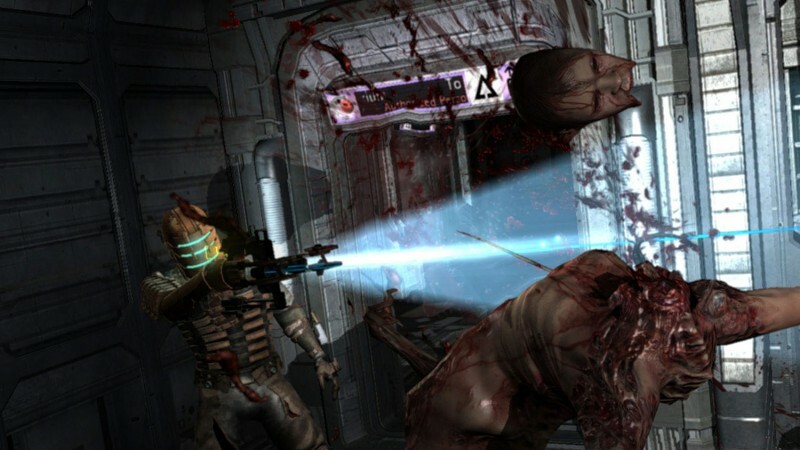 One of Dead Space’s most defining mechanics is the way you attack the necromorph threat. 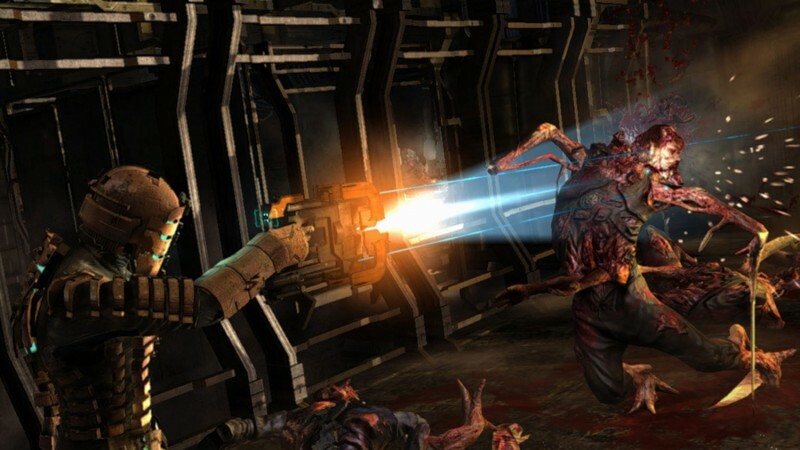 Instead of aiming for their heads, you used Clarke’s Plasma Cutter weapons, frequently in combination with the time-slowing stasis ability, to aim for the limbs and dismember the creatures. “The combination of the two together opened up a host of amazing combat and puzzle- based mechanics that exceeded our initial hopes, and became a cornerstone,” Condrey says. 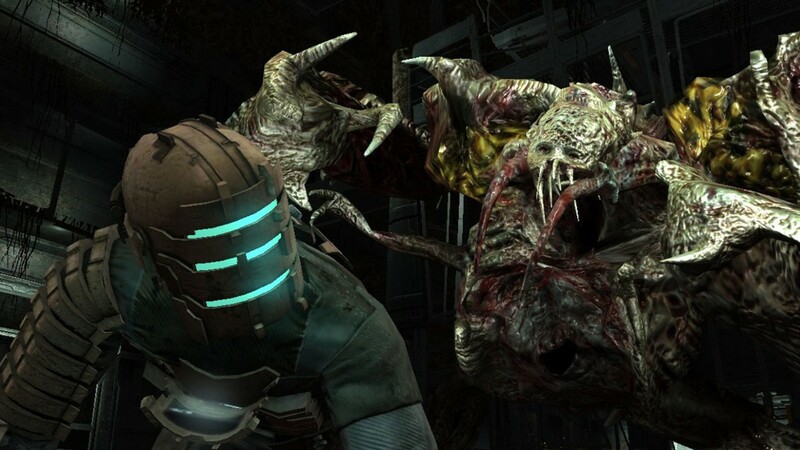 You can watch us revisit Dead Space in a recent episode of Replay below.